Sparkle and shine! 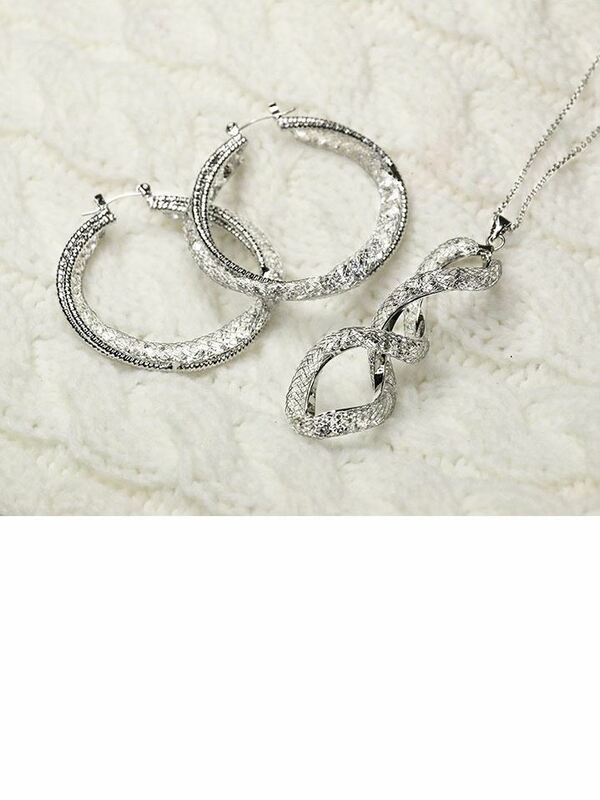 This stunning jewellery set will turn heads wherever you go. Perfect for the glamourous woman who loves to light up the room. Makes for a luxurious gift. † A portion of the proceeds from the sale of these items will go to the Mary Kay Ash Charitable Foundation. Full sales taxes apply to charitable items for re-sale.